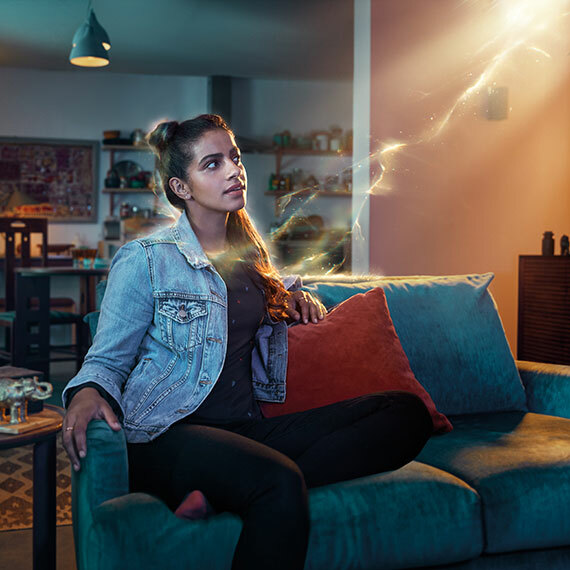 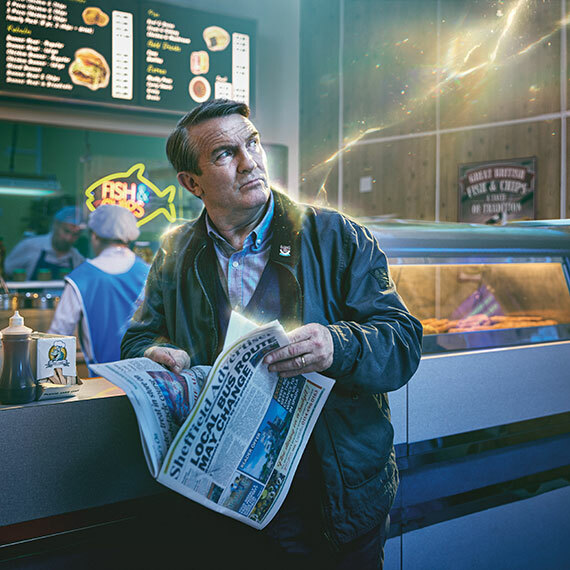 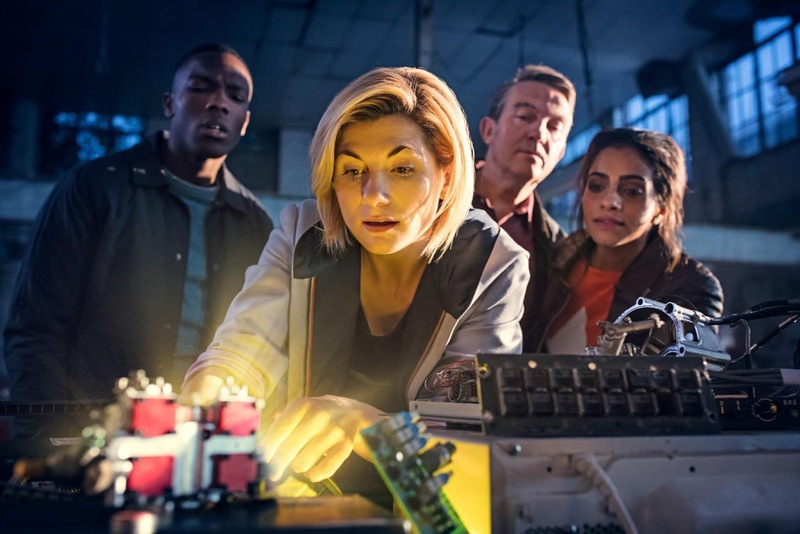 Following the exciting teaser for Series 11, the BBC have released a few promotional photos for the upcoming series. 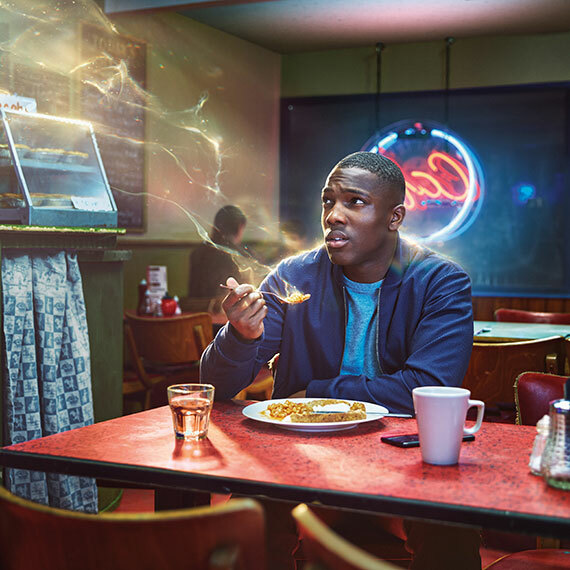 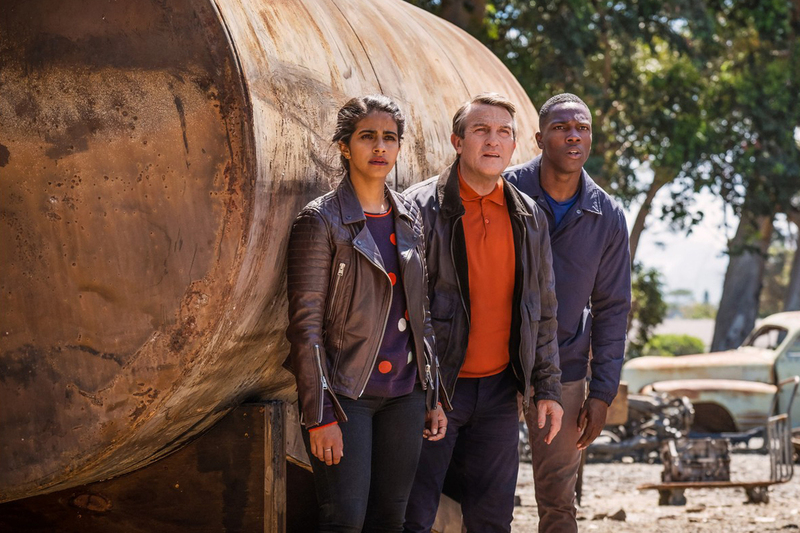 The photos show Jodie Whittaker’s Thirteenth Doctor along with companions Graham (Bradley Walsh), Ryan (Tosin Cole), and Yasmin (Mandip Gill). 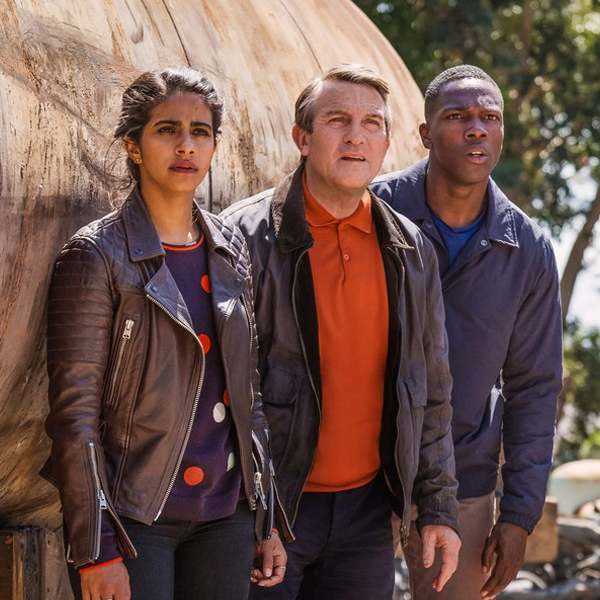 There are also stills of the companions from the Series 11 teaser. 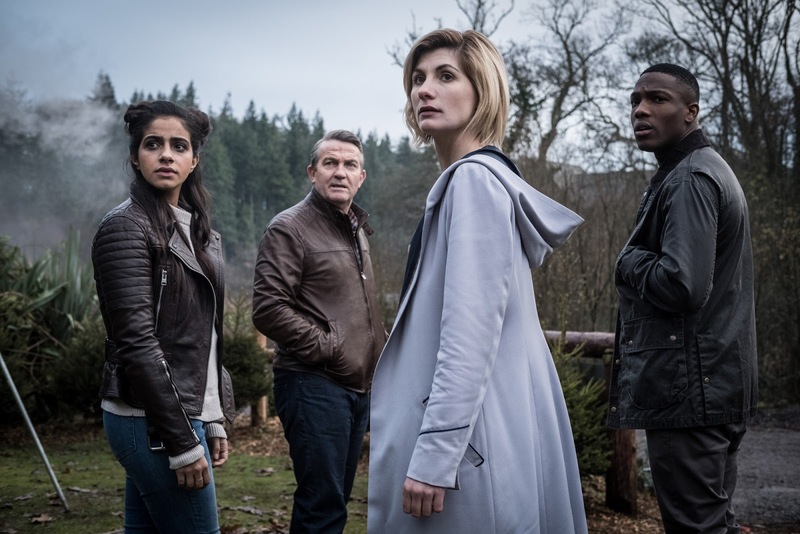 The BBC have promised more content to follow on Thursday.